Immaculately manicured grounds and a naturally breathtaking landscape provides the perfect setting for Shreveport’s most distinctive homes. Master-planned on 620private pristine acres right off I-49 and the Southern Loop, Southern Trace has two guard gate entrances and is designed around lakes and a championship 18-hole golf course. Luxury homes in a variety of architectural styles have golf, lake and woods views, well-kept lawns and stunning details. 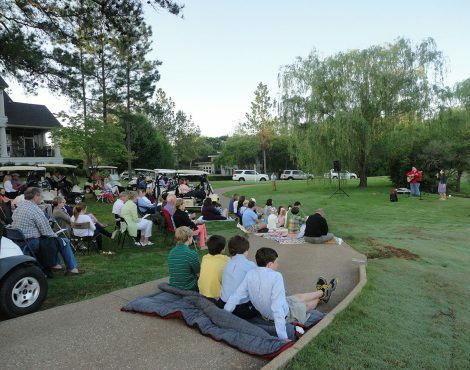 Organized neighborhood events, reminiscent of an earlier era, bring residents together, and the country club offers memberships for swimming, tennis, social events and fitness facilities. Watch this video to glimpse Southern Trace living in action. All are welcome to come hear The Good News and worship together at this early morning service by the lake. 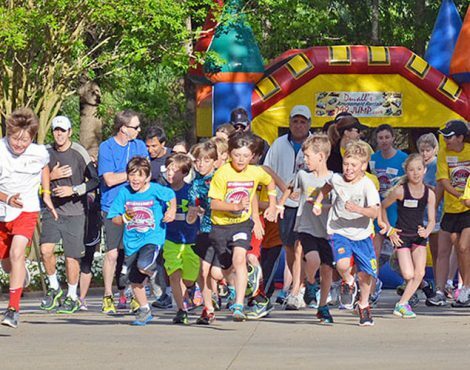 Southern Trace neighbors and members have enjoyed racing into spring together and focusing their caring to benefit Community Renewal’s Cedar Grove Friendship Houses. 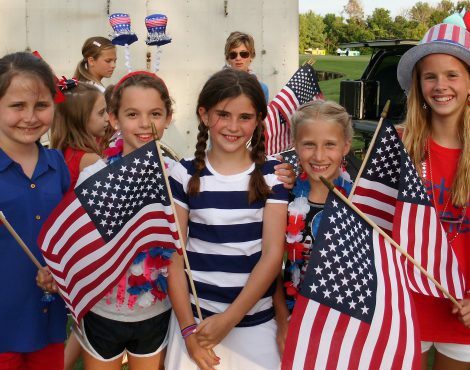 Southern Trace celebrates Independence Day uniting over patriotism big time! American flags fly everywhere, hundreds gather for a community concert with contests, games, food trucks & thrilling fireworks show. 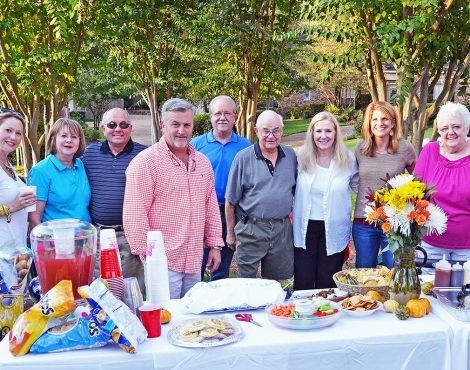 In the fall we have a tradition of willing neighbors coordinating pot-luck-dinner block parties during the week of National Night-out. 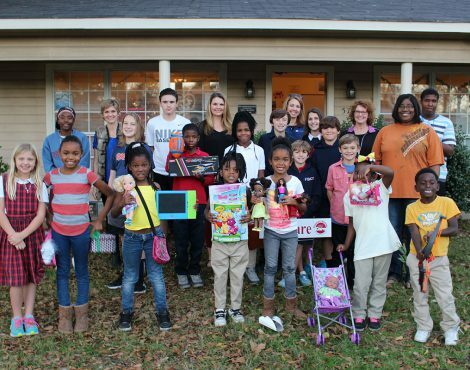 Southern Trace families work together to help those in need across our city and beyond. 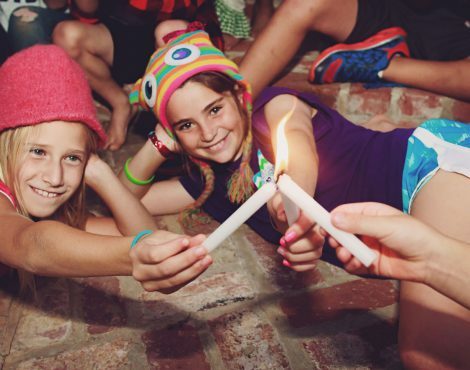 Some ways include sponsoring less fortunate children at Christmas time or enabling them to attend a summer camp. Collecting necessity items to donate to local charities and responding to disaster relief efforts are also ways we care together. Christmas fellowship, caroling and coco with a bonfire at our We Care Park.